No longer are formal, dull invitations on a plain white card sent out by the bride’s parents. 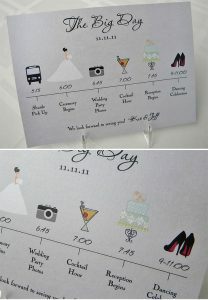 Today’s couples have a vast array of choice and far less formality with regards their wedding stationery. 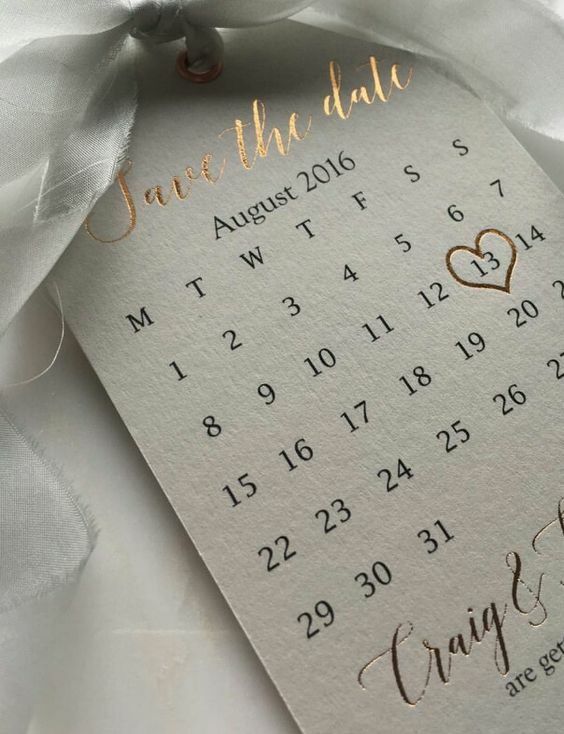 From funny ‘save the dates’ to glorious, colourful invitations here are Woodhall Manor’s thoughts on choosing simply sublime stationery for your Wedding. For couples keen to get hitched in high season such as the summer months, or at Christmas and New Year, it’s worthwhile giving your family and friends as much prior warning of your plans as possible. There are lots of quirky ways to share your news from personalised calendars to fun ‘pencil us in’ gifts that will raise a smile. We also love the personalised fridge magnets and mini bottles of champagne that can be used to announce your nuptials, but save the dates don’t have to be extravagant. Why not make a montage of favourite photos and use these as the basis for your design? Whatever you choose, just make sure it’s personal and captures the spirit of the occasion. 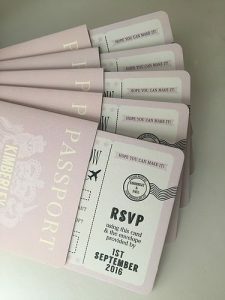 There’s plenty of inspiration to help you choose your invitations, whether you’re going all out on bespoke printed invites, or hoping to DIY them. 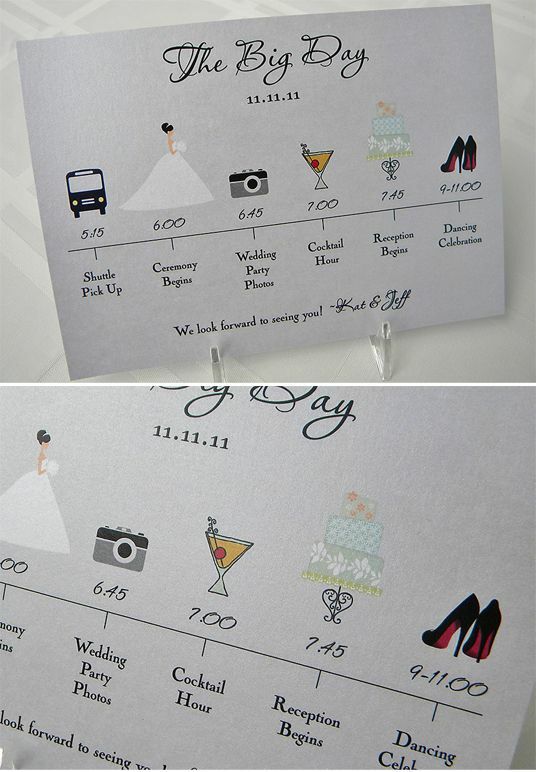 Your invitations are a good way to communicate the overall theme of the day be that a colour, season or style. 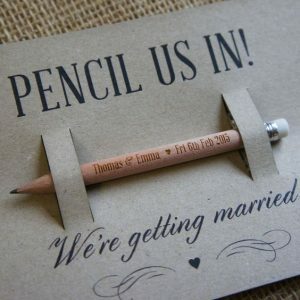 Homemade stationery items for ‘Rustic’ and ‘Vintage’ themes can be easily and cost effectively made, but even for more decadent ‘Black Tie’ or ‘Winter Wonderland’ weddings, you’ll find plenty of ideas on sites such as Pinterest and Instagram that can be reproduced within your budget. There’s lots of information that your guests need to know in advance such as accommodation options, timings, and whether or not you’ve registered for a gift list. There’s been a huge surge in the popularity of hand drawn maps to accompany wedding invitations. These direct people to the church or ceremony venue, reception venue (if different) as well as pointing out the proximity to hotels and B&Bs for those staying over, and the nearest train stations and motorway junctions. You can commission personalised maps to be made for you with all your key locations, or ask a creative friend if they fancy having a go at creating a basic map for you. No one’s going to check if the scale is accurate, but some photos or illustrations can quickly enhance its appearance. We also like the growing trend for including an overview of the running order for the day. This way, guests can understand when they’re going to be fed, and what time to book the cab for! Creating a separate insert in the style of your invitation suite can be really helpful here. RSVPs used to just provide a simple ‘yes’ or ‘no’ to the invite. Now, RSVPs are being used as a great opportunity for couples to get input from their guests before they even arrive at the wedding! 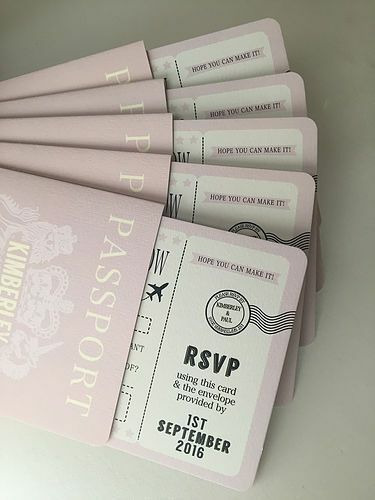 From asking for songs to add to the playlist, to requesting favourite cocktails, the RSVP has suddenly become an all important piece of wedding stationery! Love it. It’s a lovely idea to design a suite of cards that match so that all your wedding comms are neat and consistent, but we think for Thank You stationery, it’s a really nice touch to add a photograph of your wedding day. This way, as well as thanking guests for their attendance and gift, you can provide them with a special keepsake of the day that they will treasure. Talk to your photographer to understand when the first images will be available, and select one of the least formal shots to share with your friends and family – they’ll treasure it as a special memento from your wedding day. At Woodhall Manor, we love everything to do with weddings and would love to help you plan your perfect day. Why not give our amazing wedding planners a call today on 01394 411 288 or email info@woodhallmanor.com to book a private tour of our stunning country Manor house.